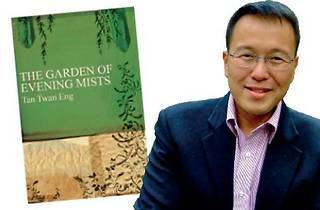 This month, the book club will discuss ‘The Garden of Evening Mists’ by Tan Twan Eng. 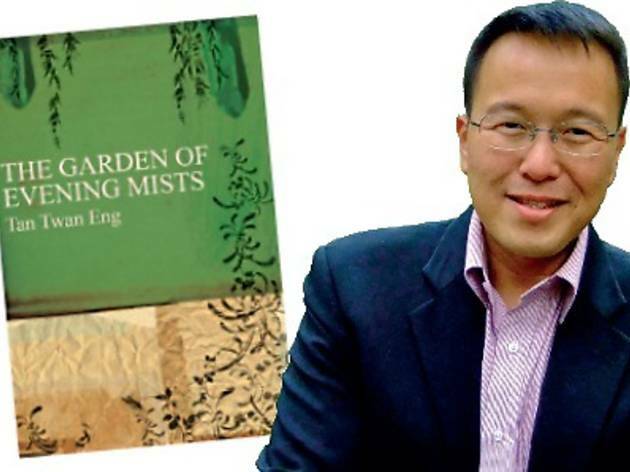 The book, also shortlisted for the Man Booker Prize 2012, tells the story of Teoh Yun Ling, who seeks solace amongst the jungle fringed plantations of Northern Malaya after the Japanese occupation. There she discovers Yugiri, the only Japanese garden in Malaya, and its owner and creator, Aritomo.